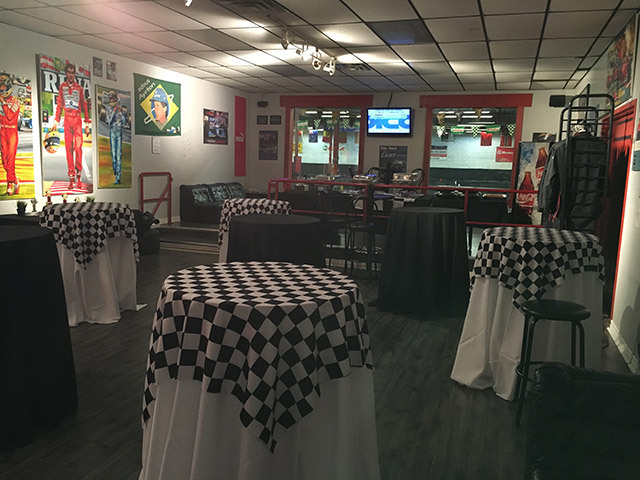 Kart-O-Mania provides the latest technology in Indoor karting. 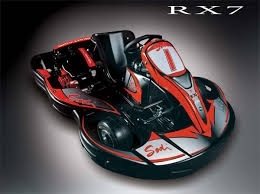 First class safety equipment and specially designed karts provide for close competition against one another or against the clock. 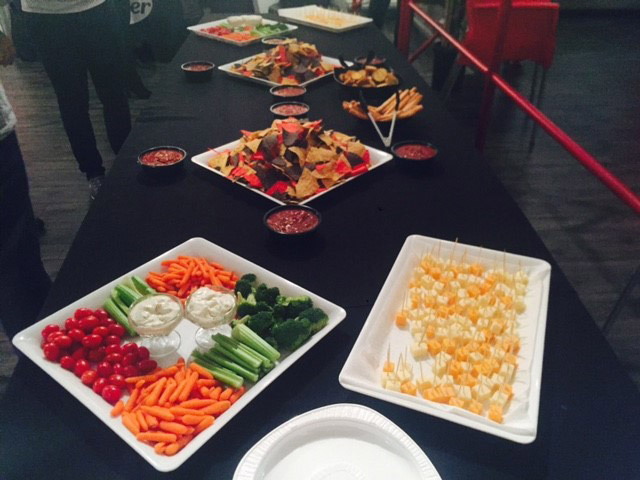 For an exciting form of entertainment, visit Kart-o-mania, the best indoor karting facility in Montreal! 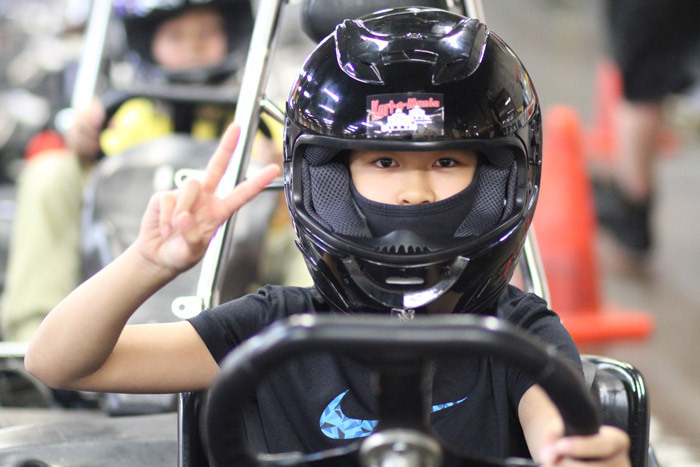 Requiring no previous experience, indoor karting is accessible to everyone and suitable for all ages. 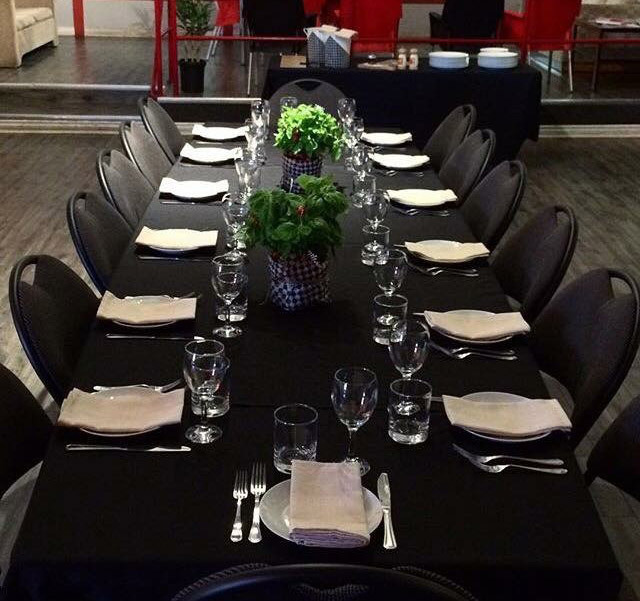 Looking for new ideas to host your next event? 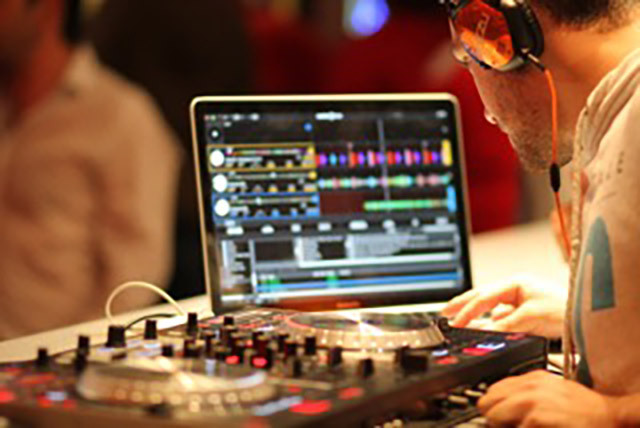 Kart-O-Mania ensures you a successful event by offering a range of services meeting all your expectations and requirements. Kart-O-Mania is proud to offer a driver development package to drivers wishing to hone their skills behind the wheel of an indoor kart. Take advantage of our highly trained personnel for either one on one training or by group. Do you think you have what it takes to compete against the best indoor karters? Then join one of our leagues or create your own league. Come test your driving skills and beat our track record! I just wanted to thank you all for an amazing party. We stayed up until about 2 in the morning laughing and talking about what a great party it was. I hope the kids didn’t make too much of a mess.